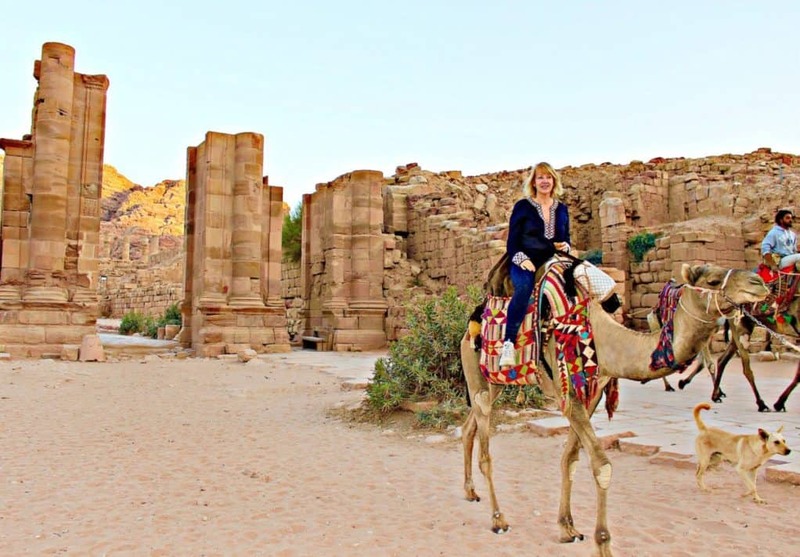 Where to stay for a visit to Petra, Jordan? Well, I recommend a stay at Movenpick Hotel Petra. 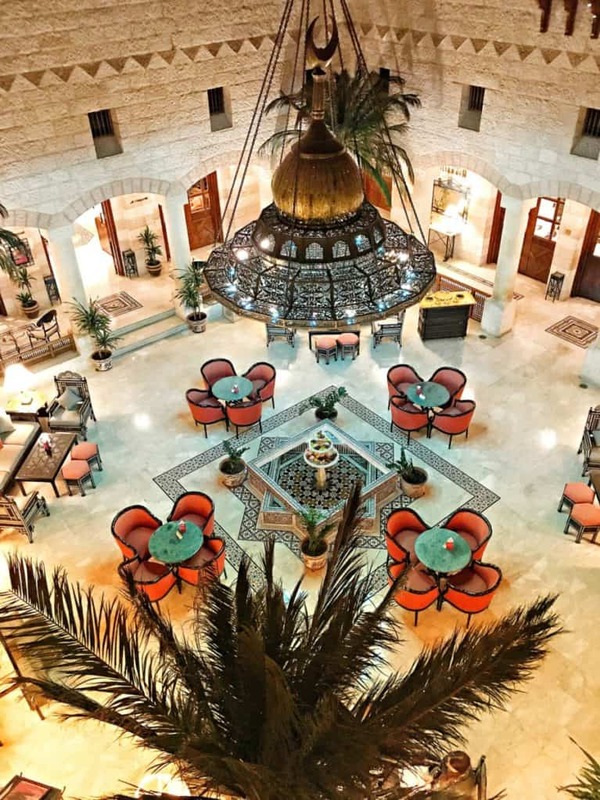 The hotel is perfectly situated just outside the entrance to Petra and is a really relaxing and comfortable hotel with friendly staff, good food and lovely rooms. 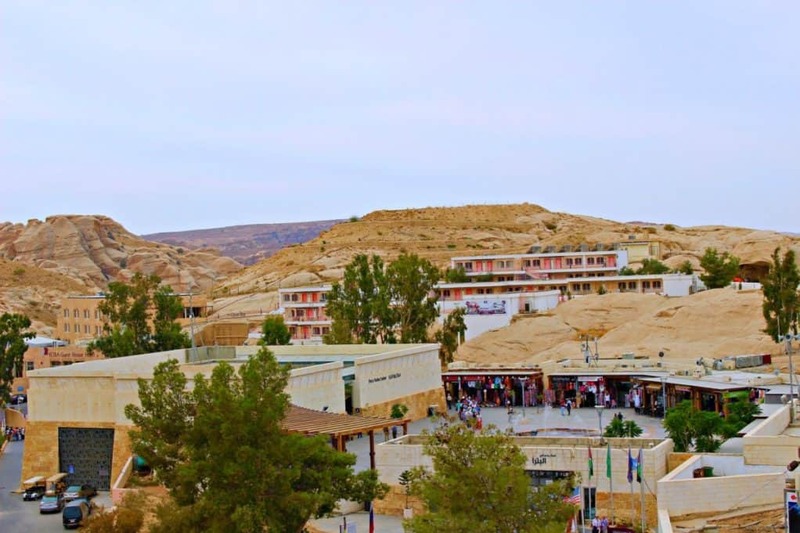 Movenpick resort Petra Review, Jordan. 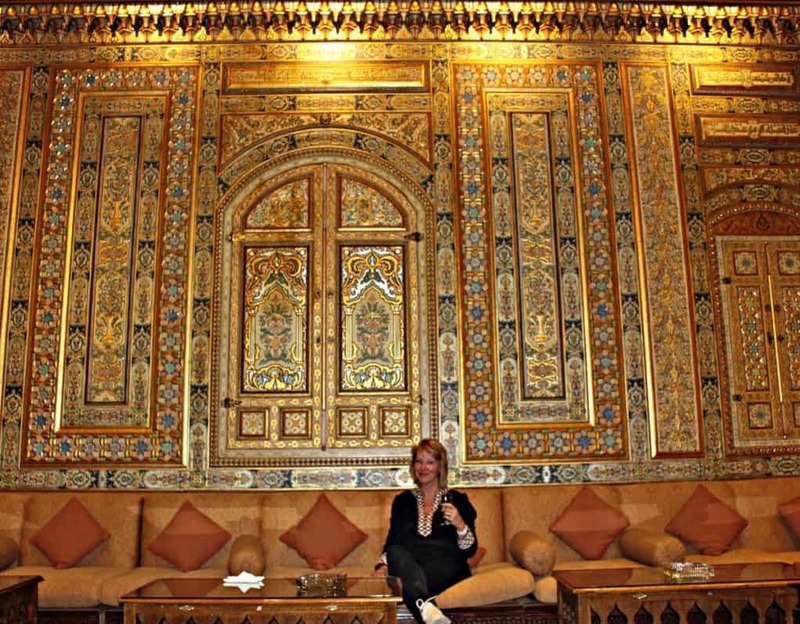 I loved the traditional design, with beautiful Jordanian furniture and lamps complimented by beautiful artisan created wall and ceiling art. The hotel is warm and welcoming and all the staff are a delight. 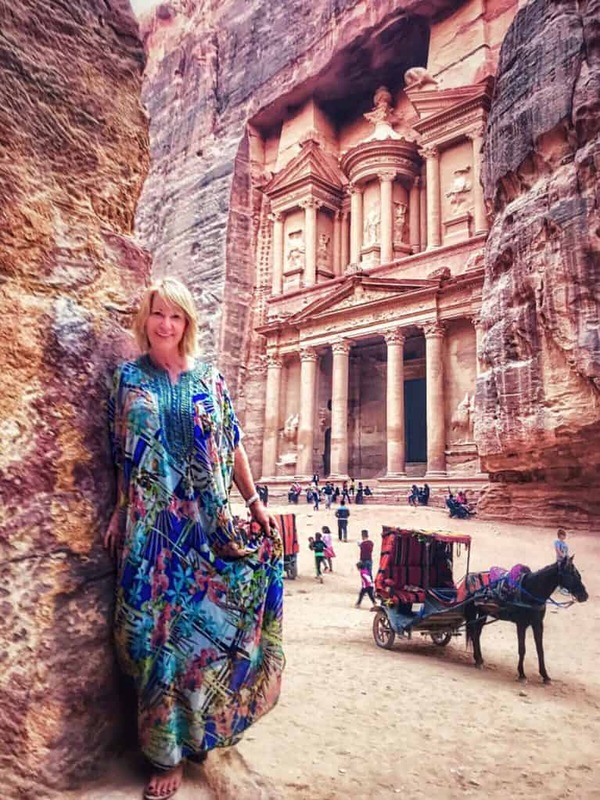 Petra is a magical place to visit and I will be sharing another blog dedicated to advice for a great trip to Petra. The Lost city of Petra, magical, full of history dating back to the second century A.D. when the Nabateans built the centre of their trading empire here. If you stay at Movenpick Resort Petra you will be able to visit early in the morning and late in the afternoon and all evening. This means you will avoid the big tour groups and most of the tourists will have left! Enjoy the magical experience all to yourself and transcend time walking into history. A ‘must visit’ at least once in a lifetime! Petra is vast and you will be exhilarated and tired after a busy visit. 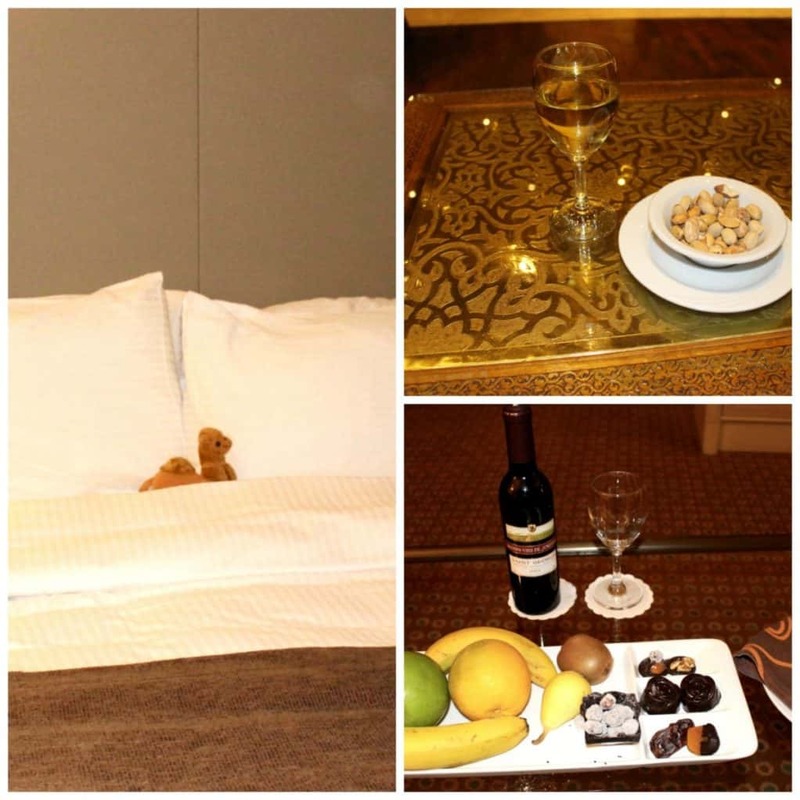 This is why Movenpick Hotel is the perfect place to stay. It is right outside the entrance and you can pop back to the hotel to rest and revive. Relax in the beautiful bar, which is really a work of art in itself. Make sure to sample some of the Jordanian wines and Beer which are very good. Enjoy some snacks from the bar menu. Then I needed a delicious glass of Jordanian wine (really very good indeed! This is a bottle of St Georges) and a nap! Enjoy one of the seven places to eat at the resort. There is a roof top bar, which was closed during my visit. Afternoon tea at Al Baraka Tea Room. 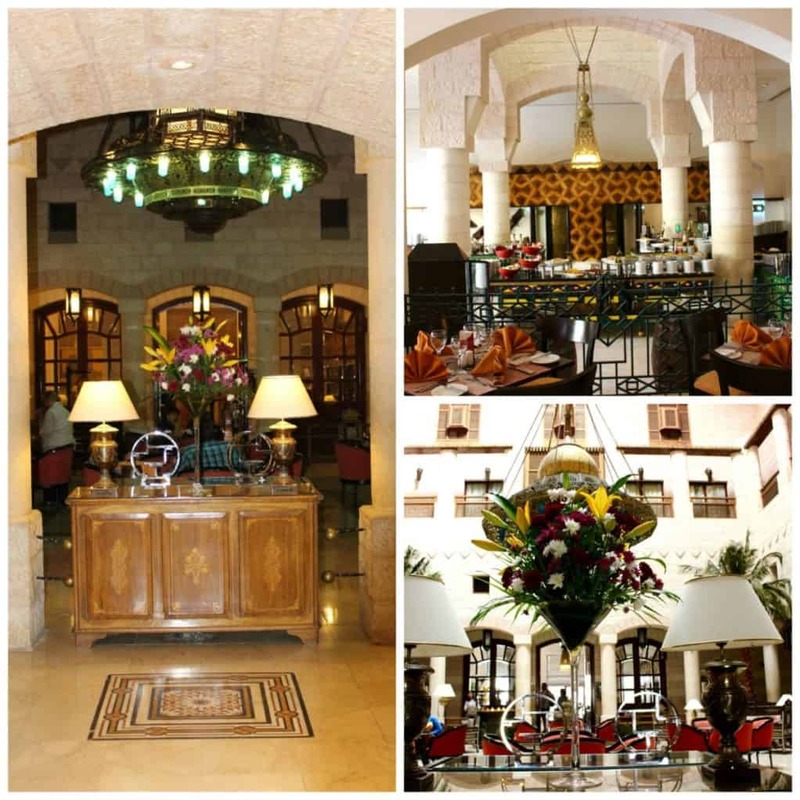 Buffet dining at Al Saraya restaurant pictured above. 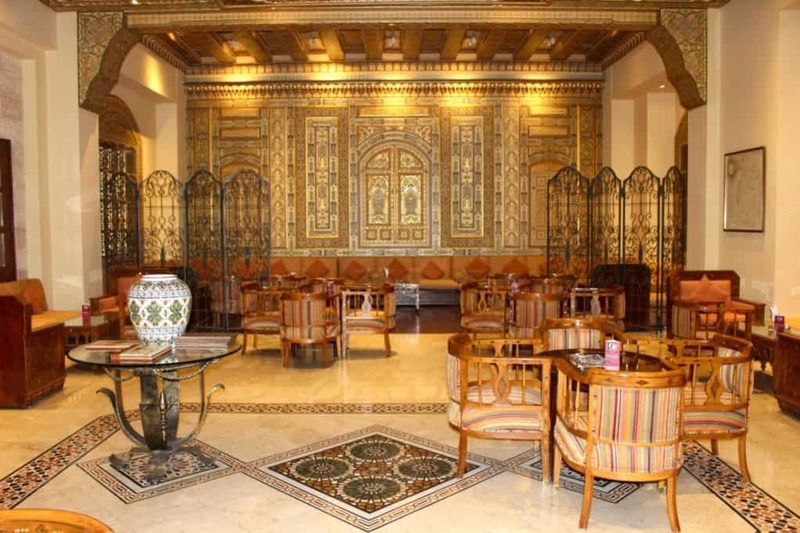 Al Maqa’ad Bar, Al Multaqa Lobby Lounge or Burckhardt Lounge. Enjoy a delicious breakfast after a good nights sleep. Everything you could possibly want provided at the buffet breakfast. 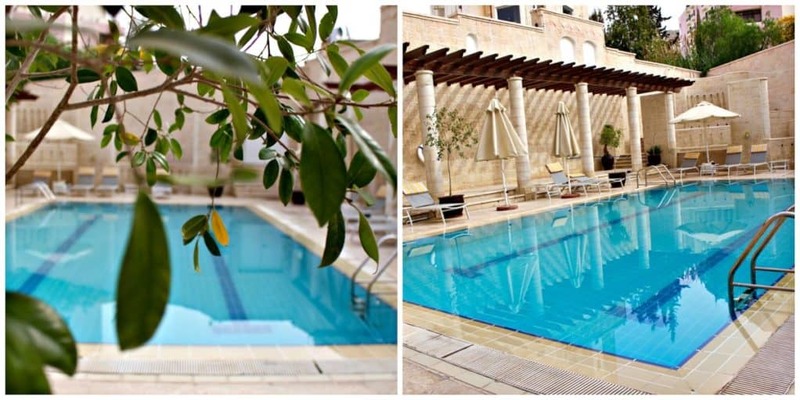 Take a refreshing dip in the lovely pool. My early morning dip didn’t go according to plan because I slept so well in the super comfy bed that I didn’t wake up in time! Make sure you make time to enjoy the Pool and well equipped gym. Entrance to Petra viewed from the rooftop of the Movenpick Resort Petra. This shot shows just how close the entrance to Petra is from Movenpick Resort. The distance between these last two photographs is literally a stone’s throw! 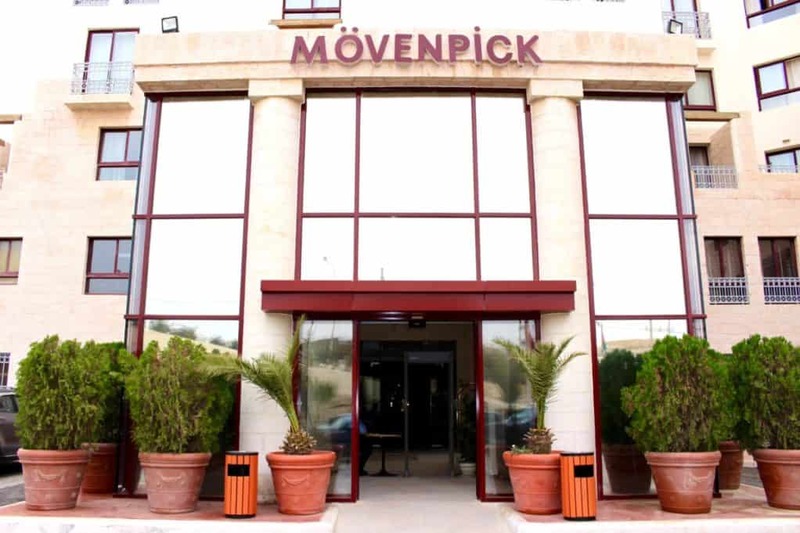 Enjoy a wonderful stay at Movenpick Petra. Do message me if you have any questions. I flew to Amman Queen Alia Airport. An impressive, modern airport. I paid for a Jordanian Visa when I arrived at the airport. Check on the website, different nationalities have different requirements. I hired a limousine and driver and drove from The Dead Sea to Petra. The roads are good and safe. My original plan was to hire a car and self drive but I discovered the night before my trip that my driving licence had expired! So that was the end to that! One of my famous ‘blonde moments’ …regular readers are familiar these moments! Safety: I travelled alone and felt perfectly safe at all times. Jordanians are polite and respectful to women travellers. I received so many messages from followers concerned for my safety during my road trip, but it is a very safe country. I travelled in November, the weather was perfect, sunny days but not too hot around 24 degrees. Evenings were a little cooler and I needed a shawl to keep warm. November and December are high season at Petra.